A few months ago AC/DC announced they would be releasing their seventeenth studio album this year. 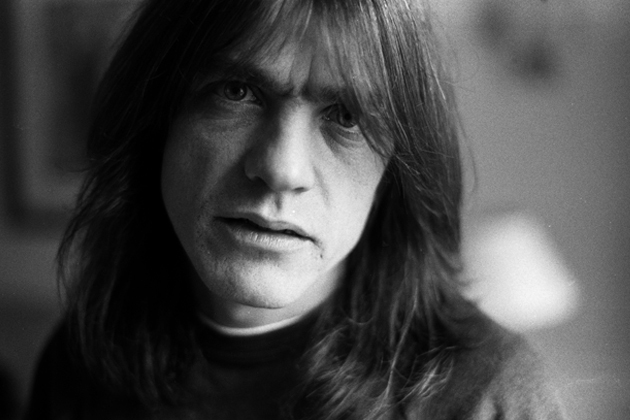 This will be, however, their first album without founding member Malcolm Young. In a new statement made to People, Young’s family confirmed what has been speculated over the last week or so. The reason Young had to retire from the band is because he is suffering from dementia. You can read the quote to People below. This is sad news to hear, both for fans of the band and Young’s family. Having a loved one with something like dementia is difficult to bear. We wish the best for him and his family.